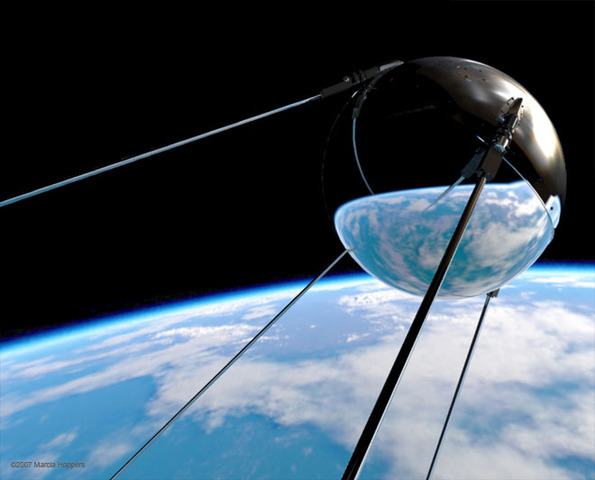 The launching of Sputnik I by the Soviet Union began the "space war" with the United States. It was the first artifial satellite that was put in to the Earth's orbit. It helped with research of the atmosphere and travels at 18,000 mi per hour and completing an orbit in 96.2 minutes. 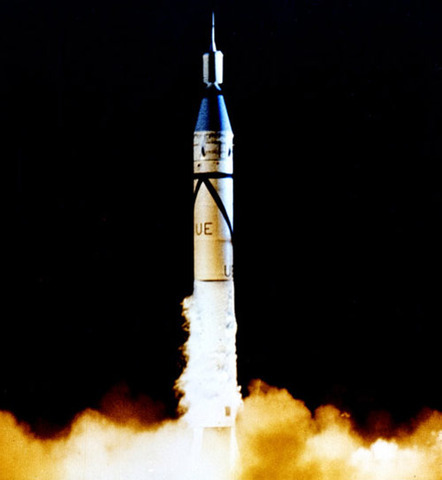 Explorer 1 was the first Amercian satellite put into earth's orbit. It was launched after the Soviet's Sputnik 1 and 2. The satellite remained in orbit until 1970 and was the first to record the Van Allen radiation belt. It was the first of the 90 Explorer spacecraft series. The National Aeronautics and Space Administration or NASA was formed by the United States during the space race for more aeronautics and aerospace research. It controls all missions and launches to space. 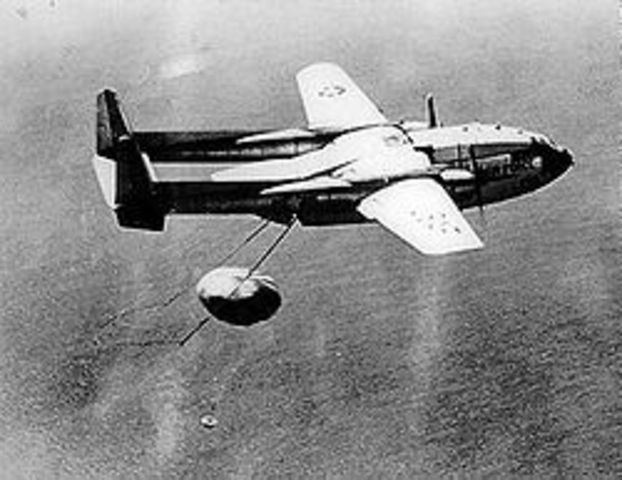 The Discoverer 14 was the first satelitte into space by coming of a moving spacecraft in orbit and then reattching in mid-air. This satelittle was successfully launched by the United States. 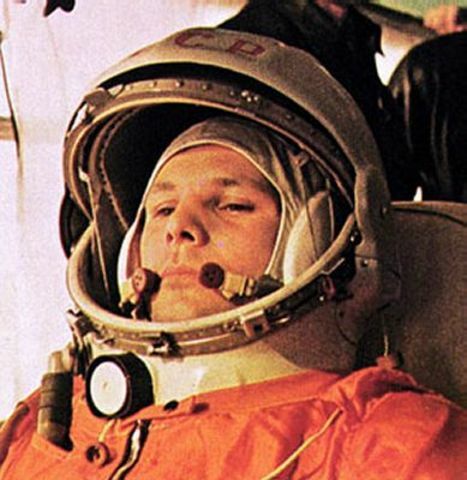 Yuri Gagarin was the first man in space. He was sent by the Russians on the Vostok 1 space craft. He became the soviet hero and this advanced the Russians in the space race. 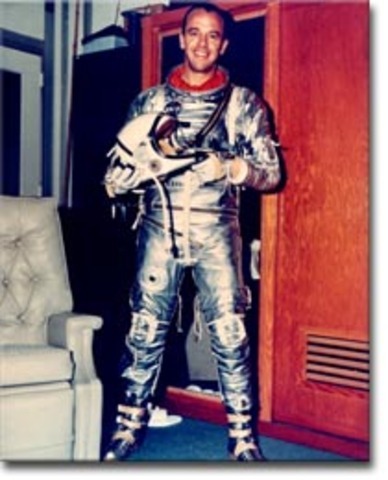 Soon after the russians sent a man in outer spaace, the United States sent Alan Shepard. He was on board a tiny mercury capsule by the name of Freedom 7. 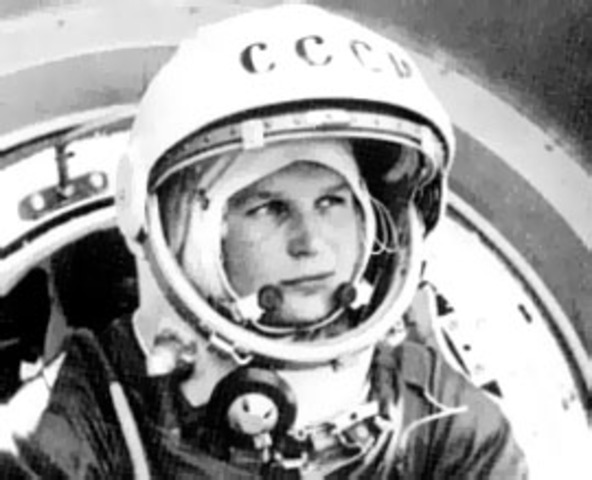 Valentina Tereshkova was the first woman in space sent by the Soviets on the Vostok 6 spacecraft. She was choosen to fly the spacecraft out of 400 other applicants. Alexey Leonov was the first man out in actual space. 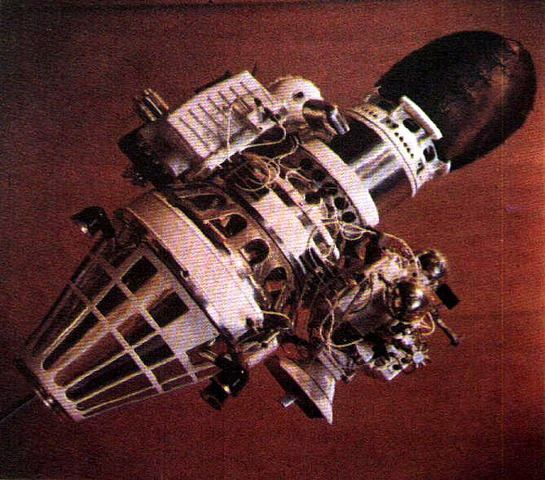 This russian mission was suppose to be Vostok 11, but was cacelled and done on Voskhod 2. He was outside the spacecraft for 12 minutes and 9 seconds. 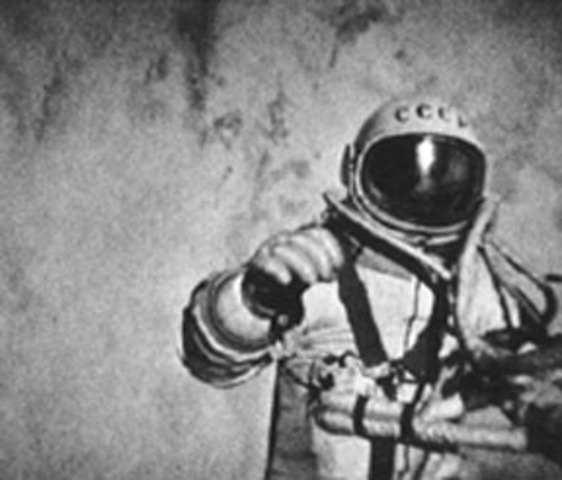 Leonov's space suit bcame infalted when he was trying to get back into the spacecraft. He was able to let some air out and barley make it back. 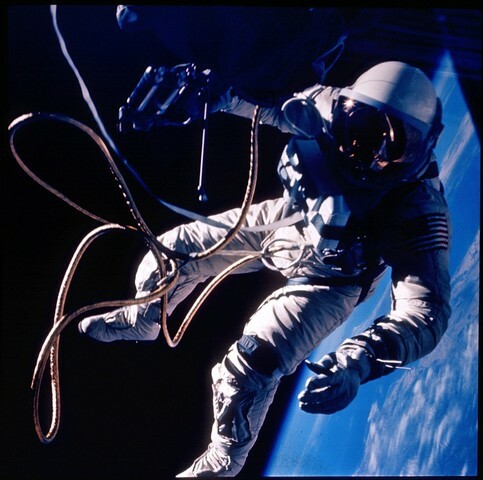 Ed Whit e was the first American to complete a spacewalk. He was sent on the mission Gemini 4. White was in space for 23 mintues and was over Hawaii and the Gulf of Mexico. Luna 9 was the first space craft to have a soft luna landing. It was sent by the Russians. The spacecraft landed on oceanus procellarum. Luna 9 took pictures of the surface of the moon but these pictures werent immediately released. 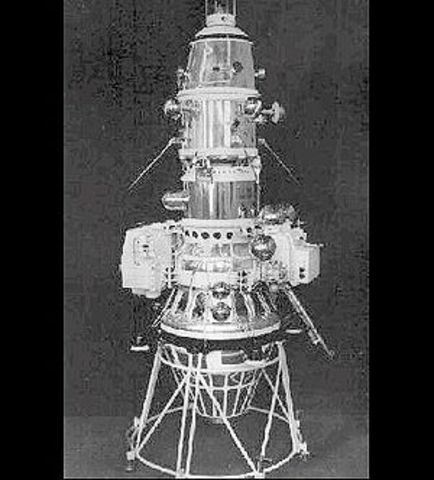 Luna 10 was the first spacecraft to orbit the moon. It finished its first orbit in 3 hours. The design of the spacecraft was similar to that of Lunar 9. After the spacecraft went into orbit, the satellite separted but stayed close by. Soyuz 1 was a manned spacecraft holding Vladimir Komarov. It was the first of the Soyuz series. 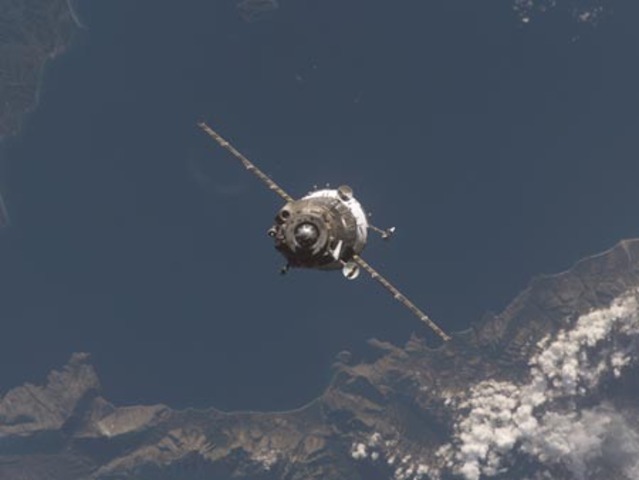 On its return back to Earth, technical problems caused a crash and the death of Vladimir. It was the first fatal space flight. Apollo 8 was the first manned spacecraft to orbit the moon. It was a three man crew containing Frank Borman, James Lovell, and William Anders. The mission took three days and took 10 orbits in 20 hours. On Christmas Eve the crew read the first 10 verses of Genisis while broadcasting the view on television. 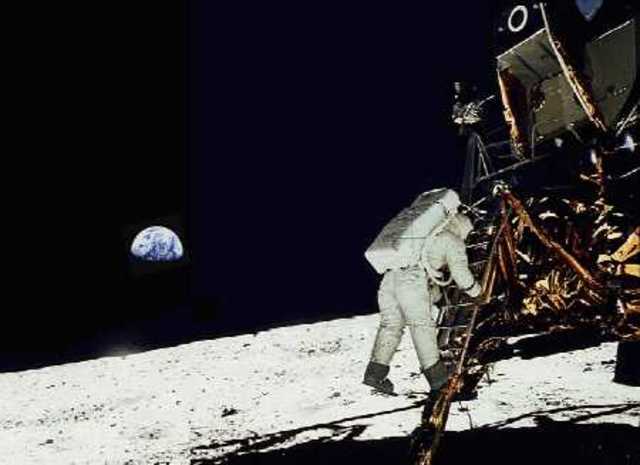 Apollo 11 was the first flight that took men to the moon and was a project of the United States. This was a great achievement because the US had reached the moon before the Soviets. Apollo 17 was the last or most recent moon landing by the United States. 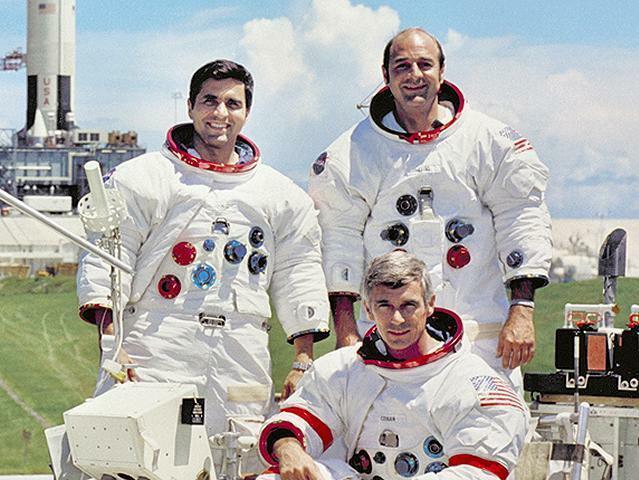 The crew consisted of Eugene Cernan, Ronald Evans, and Harrison Schmitt. The mission took about 12 days and no one has returned to the moon since.